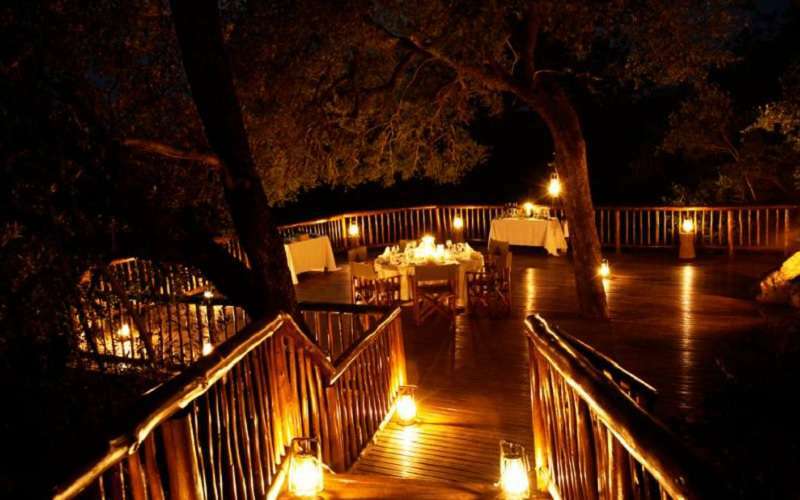 The luxurious Jembisa Game Lodge is nestled within the exquisite Waterberg Region of the South African province Limpopo. 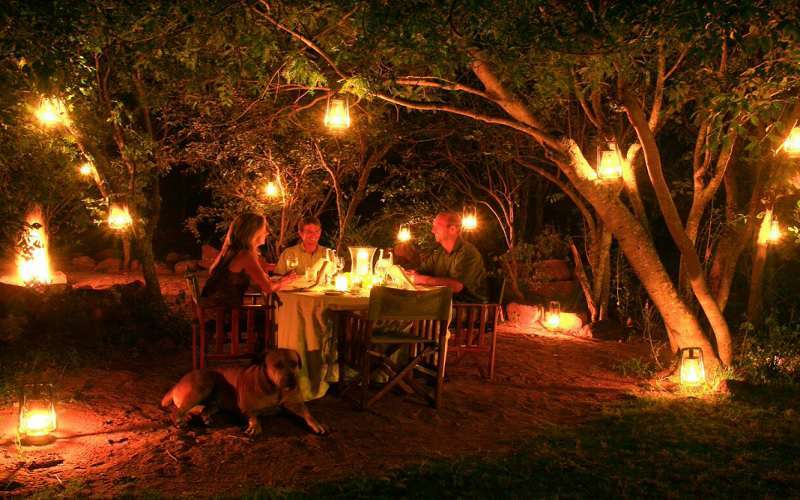 This lodge promises the ultimate in intimate surrounds and an authentic African safari experience. 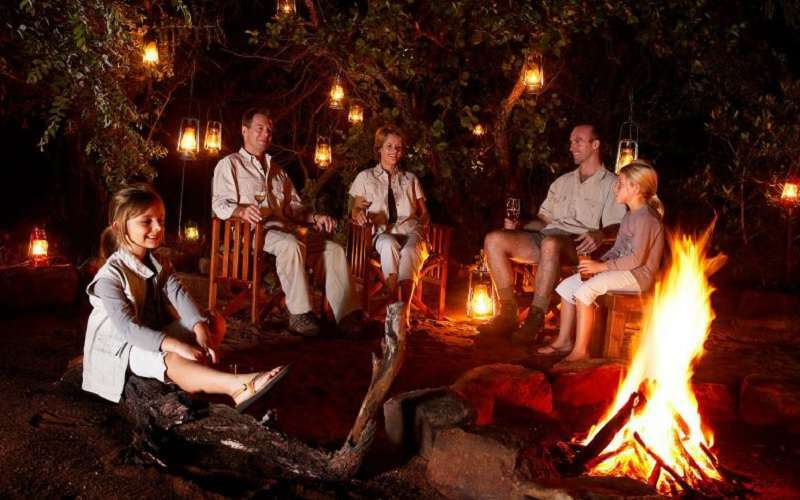 Ideal for families or groups of friends, Jembisa only takes one booking at a time to guarantee privacy and relaxation. 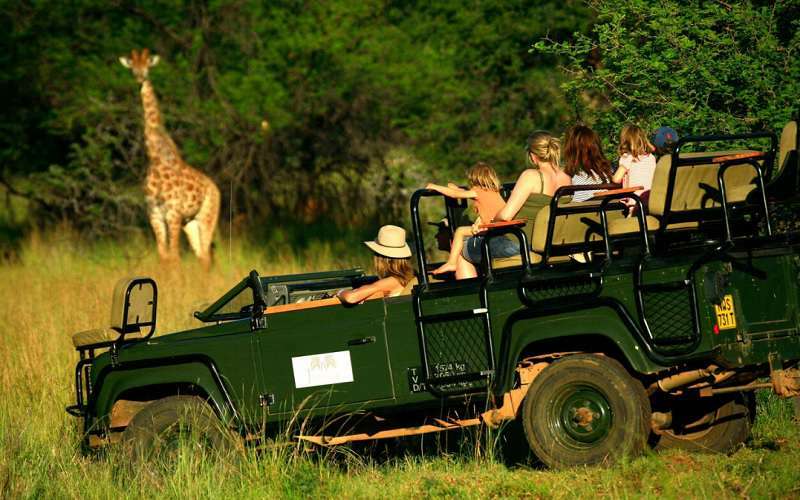 Set within its own private game reserve, Jembisa and its surrounds are home to an exciting array of South African fauna and flora. 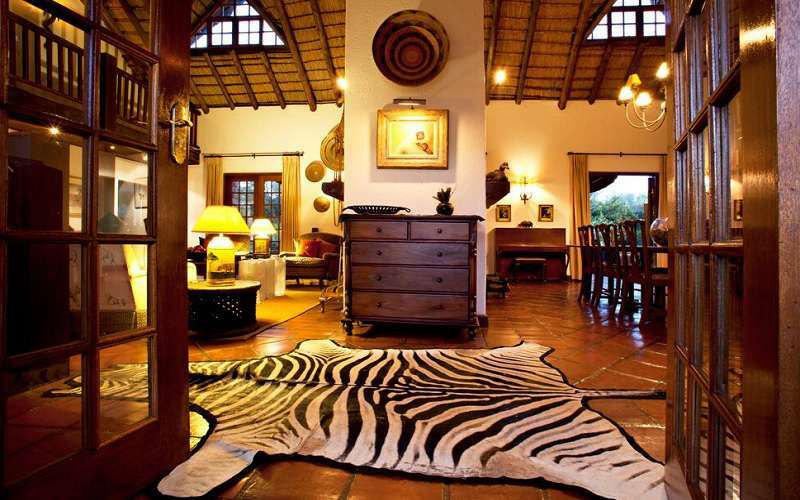 It has been built using stone and thatch so that it blends perfectly with this natural environment. 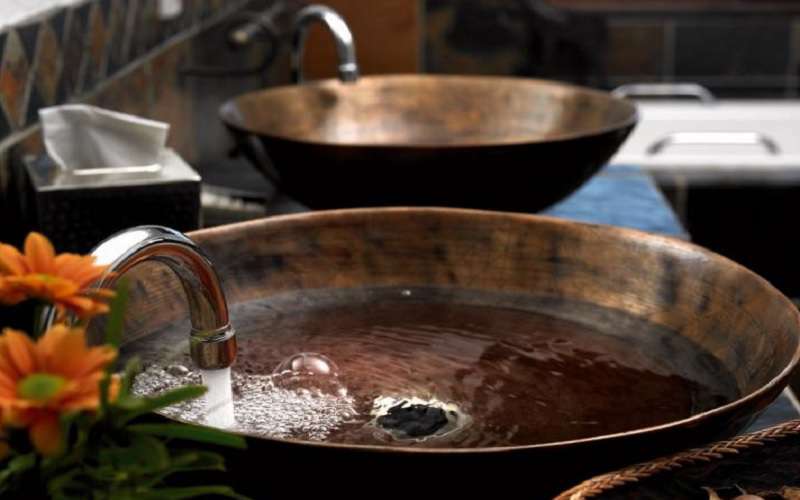 The interiors also exude African charm through their décor, spaciousness and use of light, while the Colonial elements guarantee a certain charm. 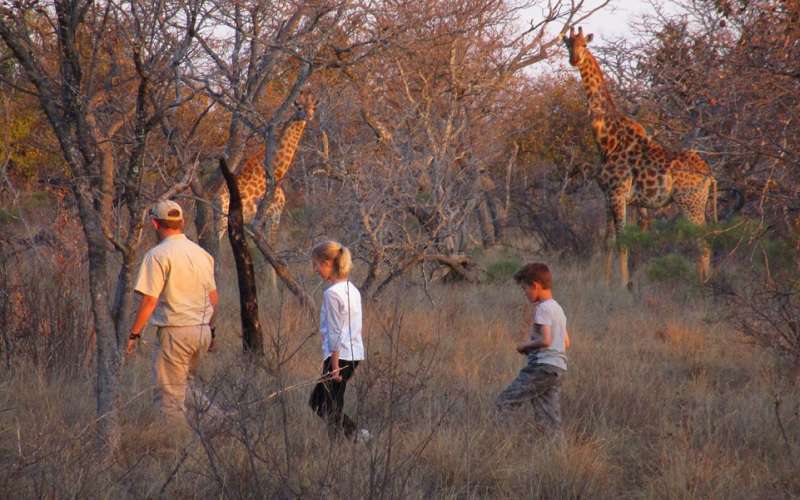 Jembisa Game Lodge is a family-run establishment, a quality that is clearly portrayed through the added extras and personal touches. A library, reading room and games room enhance the stay of families as children are occupied and parents may enjoy peaceful retreats. 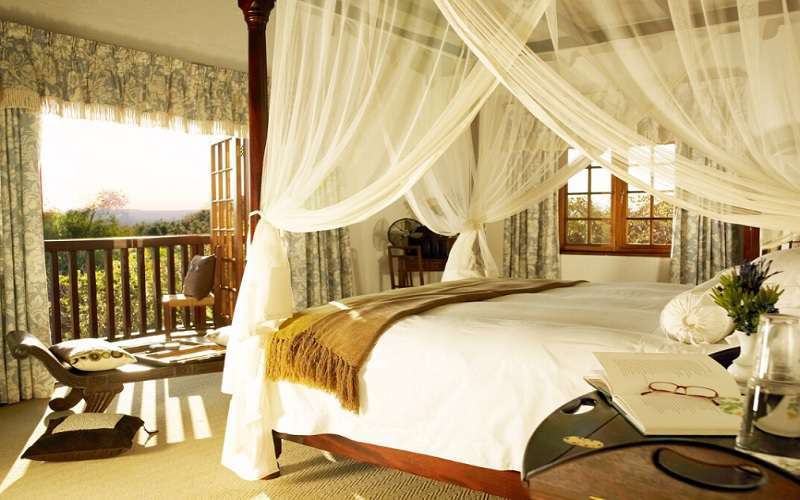 Jembisa Game Lodge comprises five opulent suites with en-suite facilities (including both a bath and a shower). Three of these suites also enjoy a private balcony and a bunkroom for the children. The unique needs of each guest are of paramount importance and Jembisa is committed to accommodating these as far as possible. Please be sure to request bunk beds or sleeping cots for children, if required. 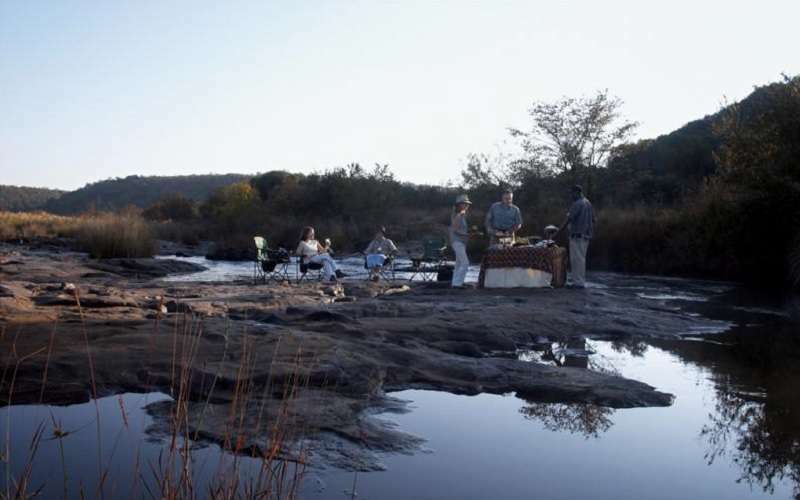 The cuisine at Jembisa is as impressive as the lodgings and surroundings. Our organic garden produces only the freshest, tastiest ingredients for a thrilling combination of textures and flavours combined in exciting dishes. For a tailor-made dining experience, allergies and preferences are catered to as far as possible; please discuss these with the lodge in advance. 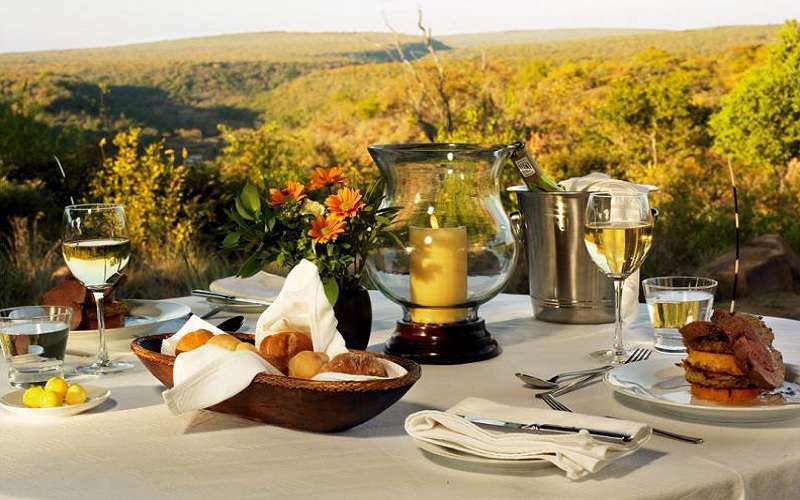 To enjoy the dining facilities to the greatest degree, savour our lunches on the terrace, have picnics in the South African bushveld or enjoy a hearty dinner under the stars. Al fresco breakfasts and brunches are also available. 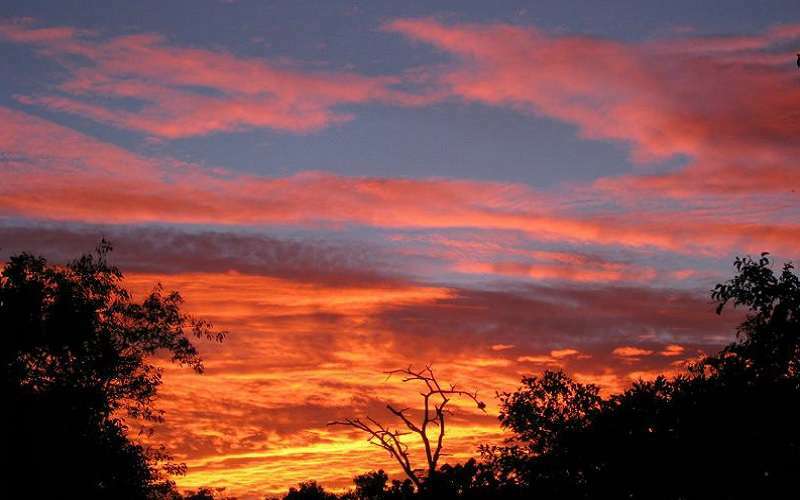 South Africa is acclaimed for its world-class wines. Many of these are available on Jembisa's wine list in addition to an array of other tasty and refreshing beverages, both alcoholic and non-alcoholic. 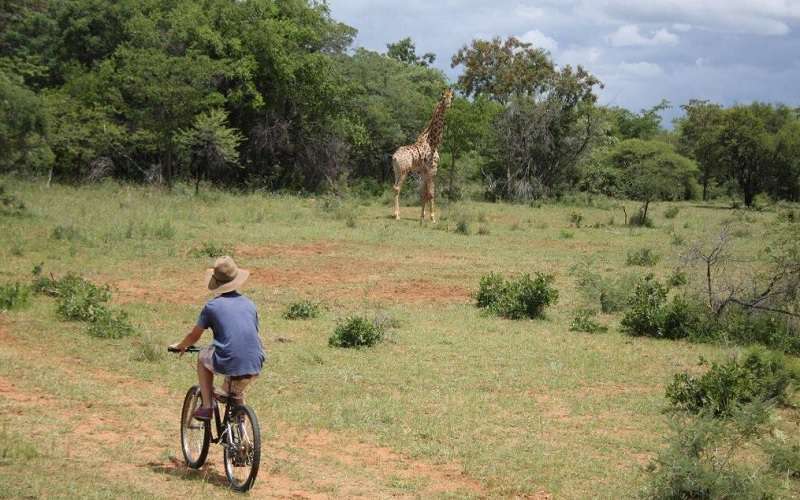 Jembisa Game Lodge offers local activities as well as fun things to do and see in the surrounding game reserve. 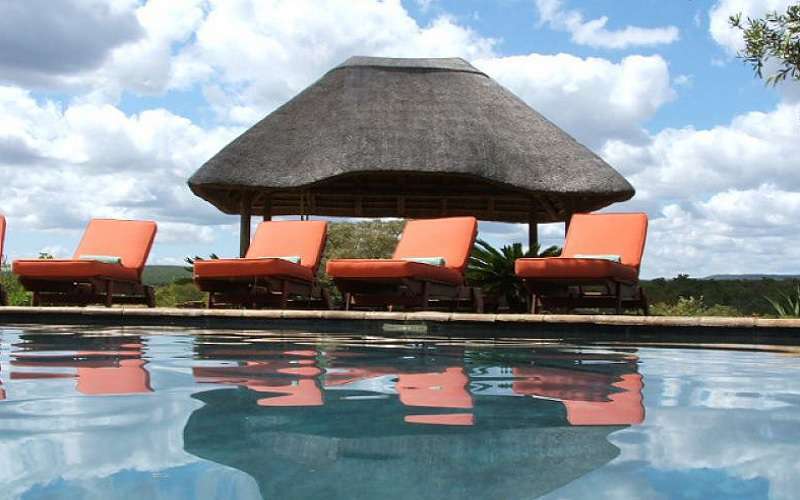 At Jembisa Lodge Refresh yourself during a hot African summer by taking a dip in the saltwater pool or relaxing alongside its sparkling waters. The floodlit tennis court is a great way for the entire family to unwind. Alternatively, indulge in the ultimate pampering by having a private massage in your intimate suite or on the deck, surrounded by nature. The organic oils used are sourced locally and include avocado and rose geranium oils. 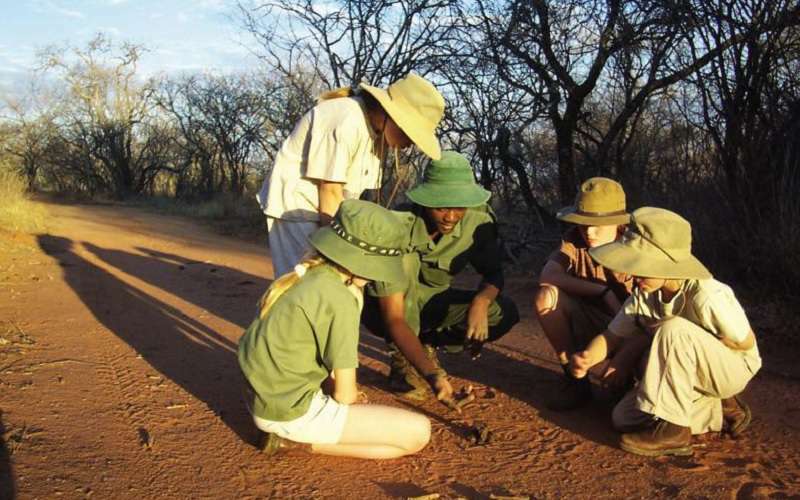 Trained guides take guests on day- and night game drives. These are conducted in open 4 x 4 Land Rovers to allow maximum visibility from the safety of these vehicles. 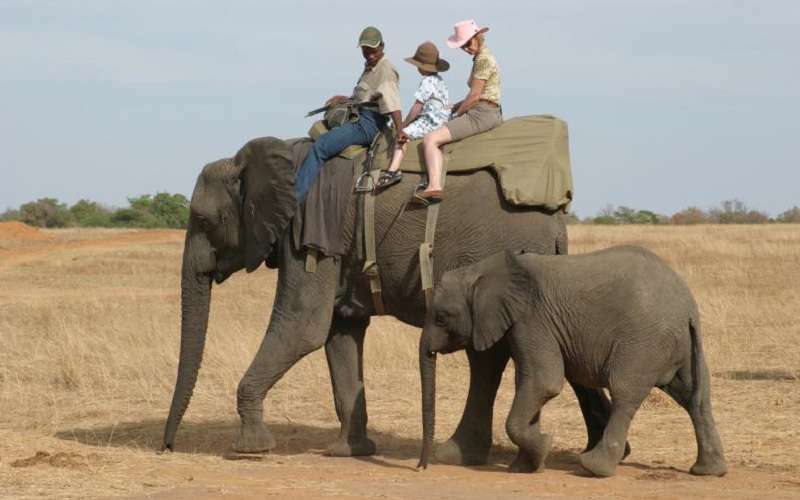 Conducting these drives at different times of the day allows guests to enjoy the widest range of animals, including the Leopard, Brown Hyena, Porcupine, Civet Cat and Aardvark, which are generally most elusive during the daylight hours. 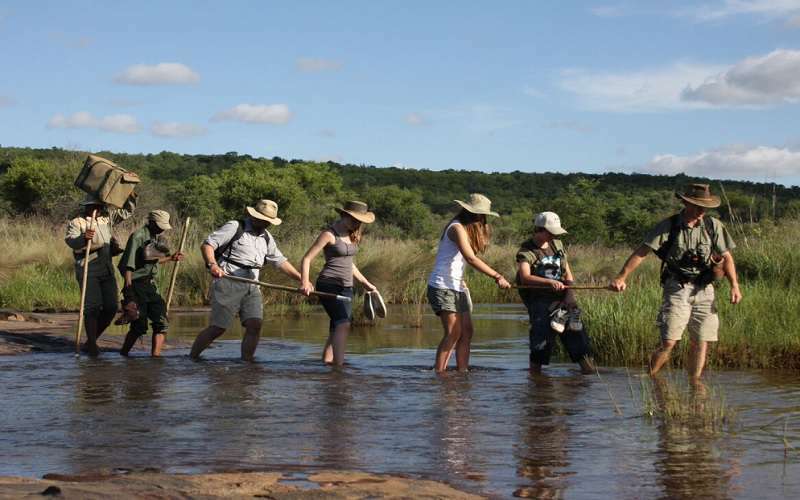 This experience can also be enjoyed on foot, guaranteeing a much more intimate experience as one has the opportunity to touch, feel and experience the plants and animals from a new perspective. 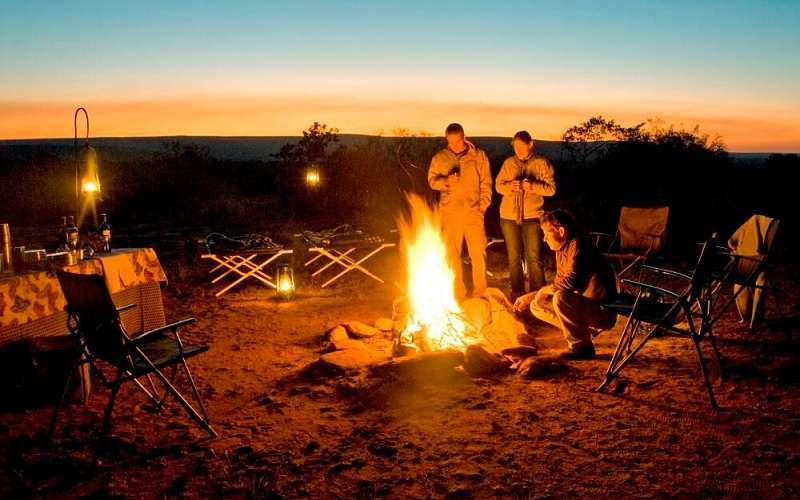 Guests of the lodge are able to camp under canvas for the night, allowing a truly genuine African experience; being woken by the warmth of the rising sun and the sounds of the animals in whose habitat you spent the night. 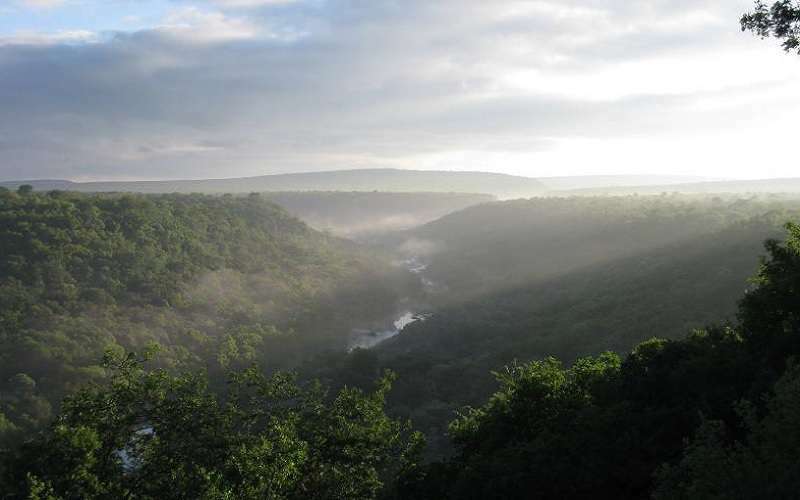 The Waterberg Region is rich in archaeological and historical value. Bushman or San paintings grace the rock faces and can be viewed on formal tours or informal excursions. Remains testify to the lives of the people in this area from the Stone Age and the Iron Age. 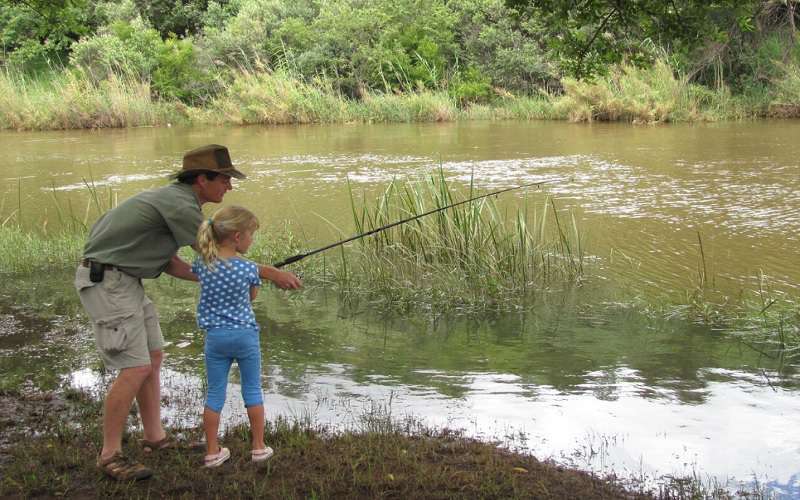 This area offers plenty of activities, both exciting and relaxing, for the entire family. 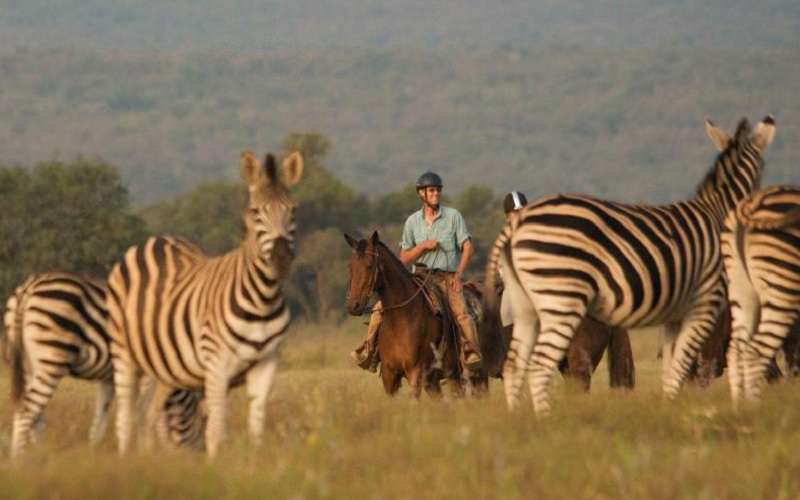 These include visiting the various curio shops of the Waterberg, helicopter flips, elephant back safaris at Rock Lodge, horse riding at Horizon Horseback and day trips to local Big 5 Reserves. 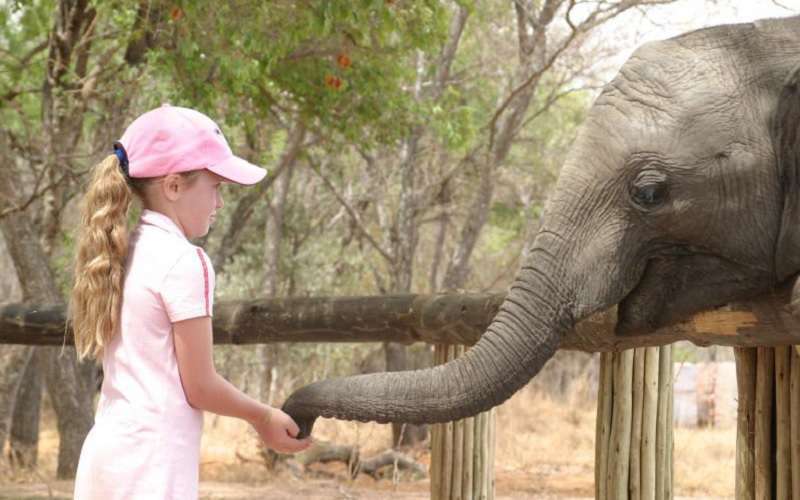 Jembisa Game Lodge is situated in a malaria-free zone, making it safe for children of all ages. In addition, this is a family retreat and all rooms and activities are designed with the comfort and convenience of parents and their children in mind. 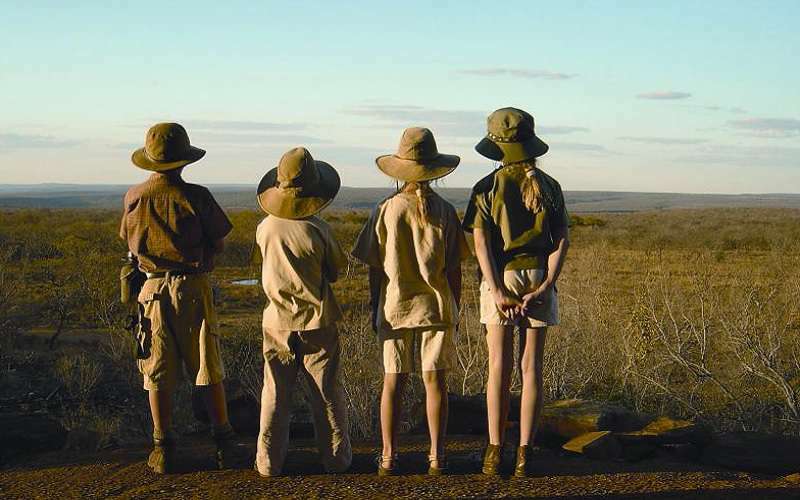 Bedrooms are all within the safety of the lodge and bunk beds or cots can be arranged. In addition, there are activities and attractions in and around the lodge's perimeters, many of which delight young and old alike. Upon prior arrangement, we can arrange separate mealtimes for your children. 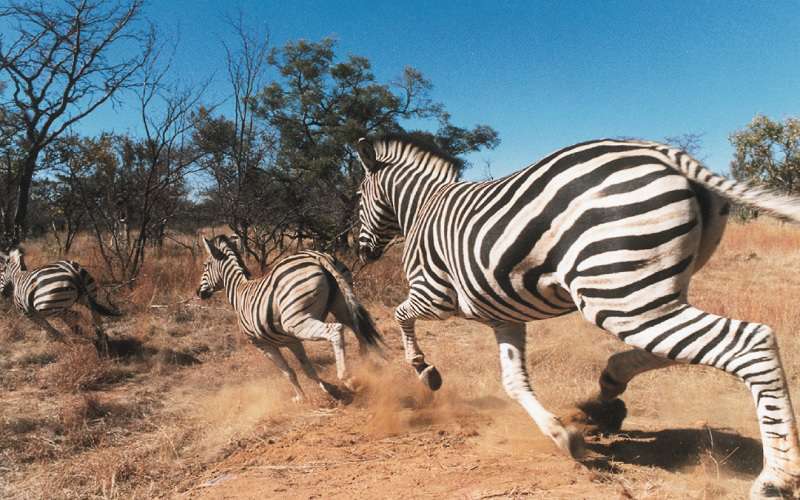 Jembisa Game Lodge is situated in its private game reserve, the Palala River Reserve. 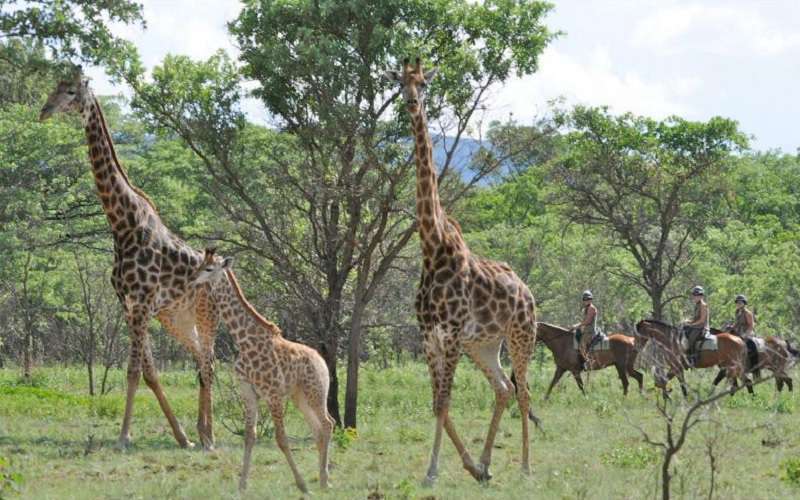 This is in the lush South African province of Limpopo. Take the N1 highway North towards Pietersburg / Polokwane. Turn off at the Kranskop toll gate (third toll gate) to Nylstroom/Modimolle. Go through Nylstroom/Modimolle to Vaalwater (± 60km). Go ± 42 km and turn left onto a gravel road marked Melkriver School/Lapalala. After 6km turn right (there is an old Cape Dutch farm house on the right hand side) and pass the Rhino Museum. From the Rhino Museum drive 3.3km, the main entrance to Jembisa Lodge will be on your right. If you are driving to Kingfisher Cottage, continue past the main entrance to Jembisa. After 1km the road bends to the left. At the bottom of the hill, the Kingfisher gate will be on your right. Kingfisher entrance is before the Palala river bridge. If you are driving to the Podica chalets, continue past the main entrance to Jembisa. After 1km the road bends to the left, go over the Palala River Bridge and through the electric gate. Drive another 1km and keep to the right of the fork and follow the Podica signs. If you are driving to River Cottage, do not take the Lapalala turn, but stay on the Melkrivier Road from Vaalwater until you reach a T-Junction. Turn left at the T, and approximately 2 kms on the left hand side you will see a farm gate. This is just before you cross the Palala River. Someone will greet you at the gate.